A Chinese government backed training airport in northern NSW will increase its number of flights by 1000 per cent under a development proposal as Australia struggles to avoid a local pilot shortage. The Australian International Aviation College, which is being used to train Chinese pilots for the Communist party backed Hainan Airlines, is seeking to increase its flights in the airport from 2868 per year to 28,687 per year. Hainan, which is 8.25 per cent owned by the Chinese provincial government, is providing funding for the training runway, one of at least three pilot training schools across Australia being used to train Chinese pilots. The federal government was forced to open up temporary visas for foreign pilots in July in a bid to stop a pilot shortage that experts warn could cripple regional air services. 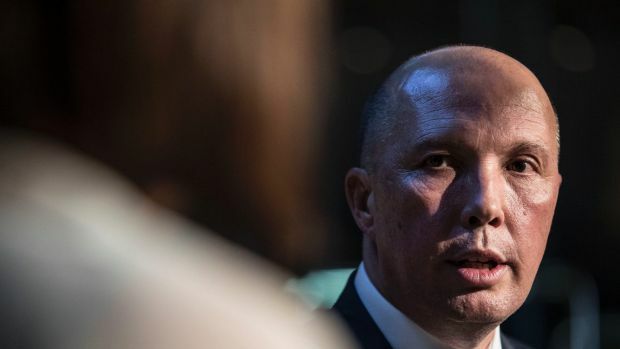 A spokesman for Home Affairs Minister Peter Dutton confirmed pilots had been added to the temporary migration list following advice from the Department of Employment, but would be reviewed every six months to ensure Australian pilots were being given priority. 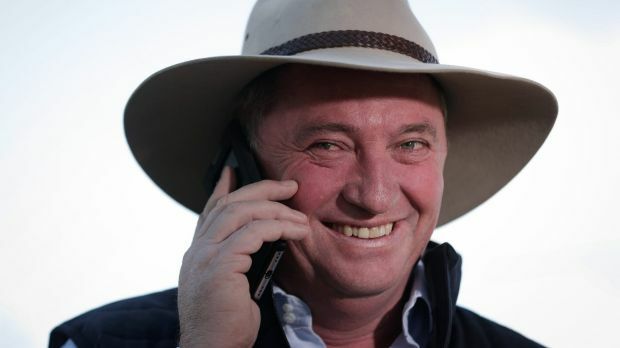 It is understood Deputy Prime Minister Barnaby Joyce, the Turnbull government’s new Minister for Infrastructure, is about to receive a detailed brief on regional aviation issues in the coming weeks following his recent appointment to the portfolio. The expansion of Kempsey Airport has sparked tension in the local community with the growing “Save Kempsey Airport” group arguing the operation is “just not a compatible industry” with the local area. “From the noise, to the location and the hours of operation, it is a 1000 per cent increase that will operate from 6am to midnight 365 days a year,” said Adam Ulrich, president of the Save Kempsey Airport action group. 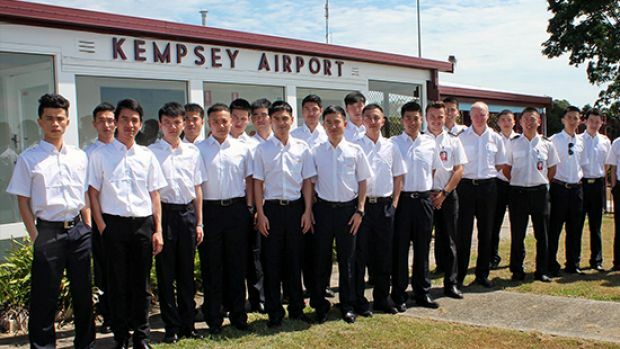 Kempsey Council estimated each of the expected 200 students at the school would spend $43,900 per year and generate 0.29 full-time equivalent jobs per pupil outside the airport. The Australian International Aviation College and Save Kempsey Airport will appear before the airport community reference group in February.